Bethesda are currently working on three games, one of which Todd Howard has confirmed to be The Elder Scrolls 6. That’s the one that we’ll have to wait the longest for, but it sounds like the other two games are going to be of a similar epic size to the studio’s typical RPGs. This naturally raises some huge questions. 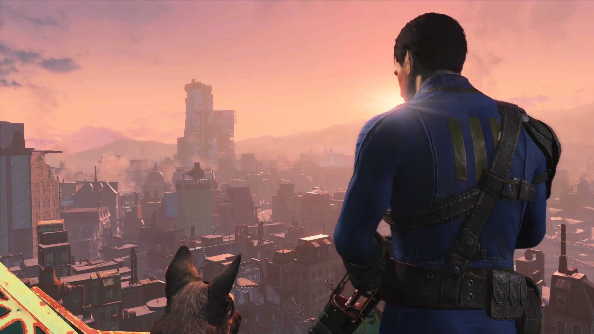 Bethesda have for over a decade alternated between developing Elder Scrolls and Fallout games. With Fallout 4 still feeling current, it doesn’t seem likely that one of these two projects is another Fallout. And since Elder Scrolls 6 has been confirmed as the third project in the works, it seems very possible that these two unnamed games are new IPs. What kind of worlds would you like to see Bethesda create next? Would you want them to stick to their RPG roots, or try a different genre? Throw your theories in the comments.